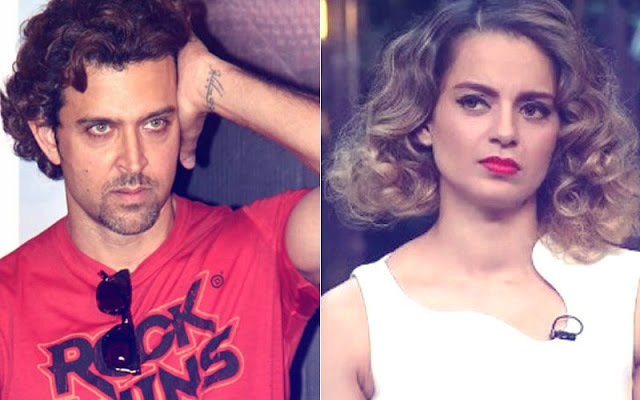 The Bollywood Actress Kangana Ranaut has now filed a complaint with the cyber cell of Mumbai Police against Hrithik Roshan.Her lawyer Rizwan Siddiquee has demanded preventive action against Hrithik Roshan under section 151 & 149 of CRPC. 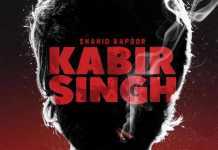 Siddiquee also maintains that Kangana Ranaut also reserves the right to file a criminal case for outraging the modesty of a woman in the complaint (of which we have a copy). Earlier this week, it was revealed that Hrithik Roshan’s legal counsel, Mahesh Jethmalani, had filed a police complaint on his superstar client’s behalf to the Joint Commissioner of Crime Department, Mumbai Police in April this year. The complaint was made public by the news channel Republic which reported that Hrithik has deposited all his phones and laptops with the police too.